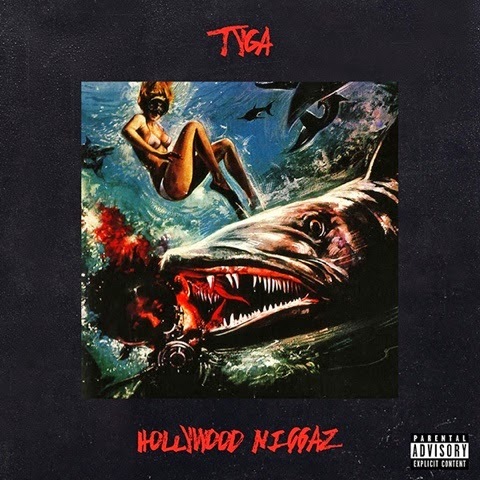 Da Grahynd Music News: TYGA NEW SINGLE "HOLLYWOOD NIGGAZ"
This is the official brand new single from Tyga off The Gold Album called "Hollywood Niggaz"produced by Jess Jackson who has done records for Justin Bieber, Nicki Minaj, Chris Brown, The Wanted, etc. We are the ONLY company to send out the full DJ service pack so make sure you download it exclusively right here. Tyga addresses the recent controversy in this record so it's one that people are wanting to hear. Let's break this record!! !